While scientists and researchers are still working on finding and developing the complete cure for human immunodeficiency viruses (HIV) and acquired immunodeficiency syndrome (AIDS), they discovered another potential drug for age-related illnesses. A currently available HIV/AIDS medication possibly has the capacity to cure diseases like Alzheimer's. Alzheimer’s is a progressive disease that significantly marked by dementia symptoms. It is not exclusive to elderly people but the majority of Alzheimer’s patients are 65 years old and older, according to the Alzheimer's Association. 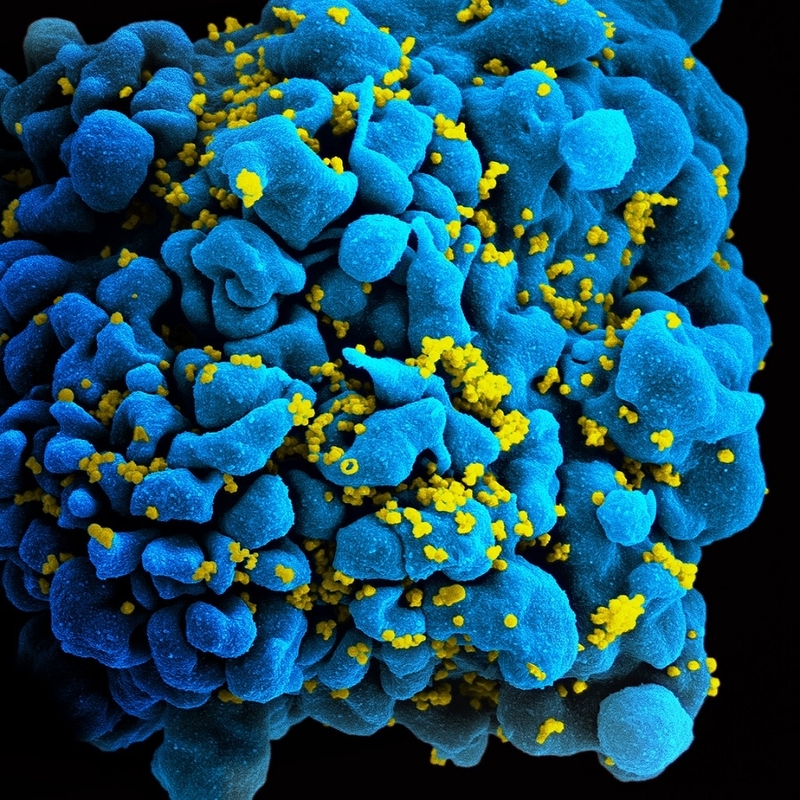 So how can a drug intended for HIV/AIDS become a potential cure for diseases like Alzheimer’s? A recently published research, reported by Brown University, showed that an HIV/AIDS drug “significantly” decreased “age-related inflammation” on mice as well as an on aging cells from humans. This is done by using the said medication to effectively block retrotransposon activity. The research is led by experts from Brown University, along with researchers from New York University, the University of Rochester, Université de Montréal, the University of Virginia School of Medicine, and The Netherlands’ Leiden University Medical Centre. It was recently published on the journal Nature. Another and more recent development in the field of HIV/AIDS cure is that a specific accessory protein of the HIV-1 — the Vpu — could aid in improving treatments for people with the infection. Ulm University Medical Center’s Kristina Hopfensperger said, “It was already known that Vpu uses a couple of techniques to suppress the immune response to HIV infection. But accumulating research has suggested that the protein plays a larger role by inhibiting the activation of other proteins called transcription factors. We wanted to gather more insight into the mechanisms used by Vpu to achieve this." The research, a collaboration between Germany’s Ulm University and United States’ Sanford Burnham Prebys (SBP) Medical Discovery Institute. It was recently published in the journal eLife (via ScienceDaily).